Loyalty towards a brand can be generated in several ways, some of which we shall cover below. This is important, as by maintaining customers who are loyal to your brand can significantly affect your business’s bottom line, your brand’s reputation, increase customer satisfaction, and decrease customer churn. The value of focusing on keeping your customers loyal and happy towards your brand over the long run is often ignored by many businesses. Nevertheless, as in a recent survey done by Forrester Research determined that 60% of consumers in the US marketplace tells their friends, families, and colleagues about brands and companies that have earned their loyalty, this amount of free word-of-mouth advertisement is worth considering and hard to beat. 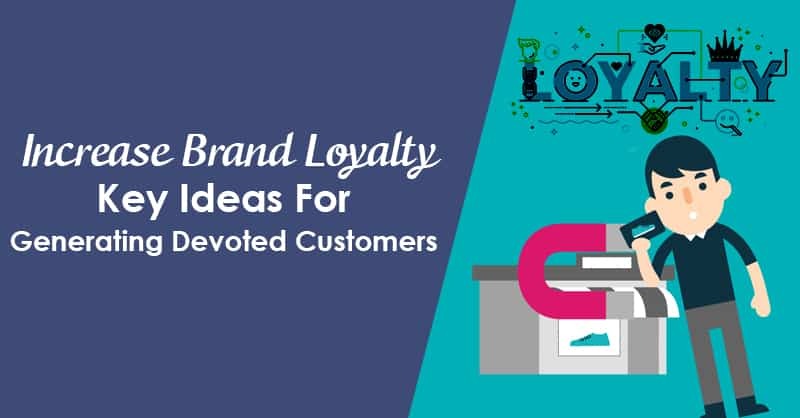 Therefore, now that the significance of creating brand loyalty is clear to us, the pertinent question is how you can create brand loyalty among your customer base. 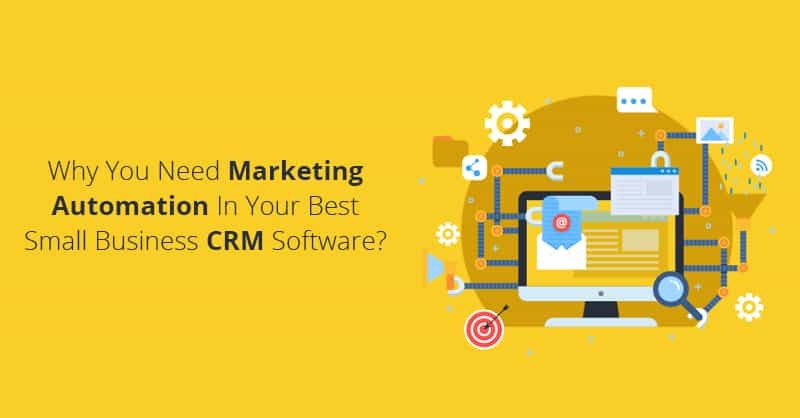 We have observed as a vendor of best CRM for small and medium businesses that companies build their brand loyalty through various means. These tactics consist of delivering robust and faultless products. 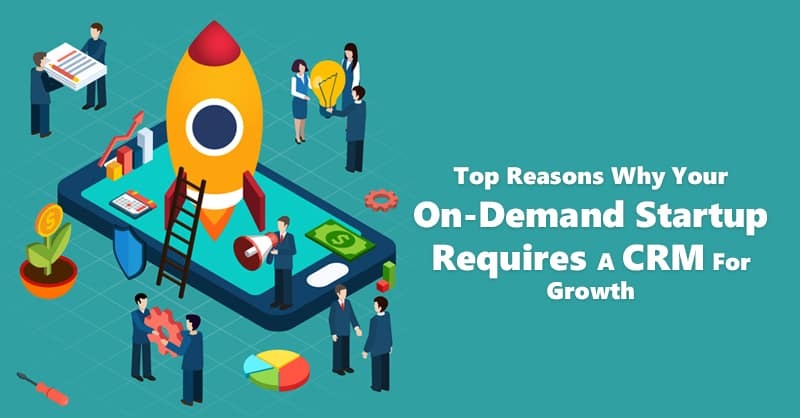 Devoting extra time to the customer’s requirements, treating the customers like partners instead of numerous faceless generators of revenue …and the list goes on. Here are some of the key ideas for maintaining and generating brand loyalty. Customer experience is an ever-increasing critical element for generating brand loyalty. In a report published by Walker Information, Inc. it has been predicted that by 2020 customer experience will overshadow price and products as the key driver of the purchase decision making process. Now how can we define Customer Experience? Actually, customer experience consists of all the interactions that a company or brand have with their customers. 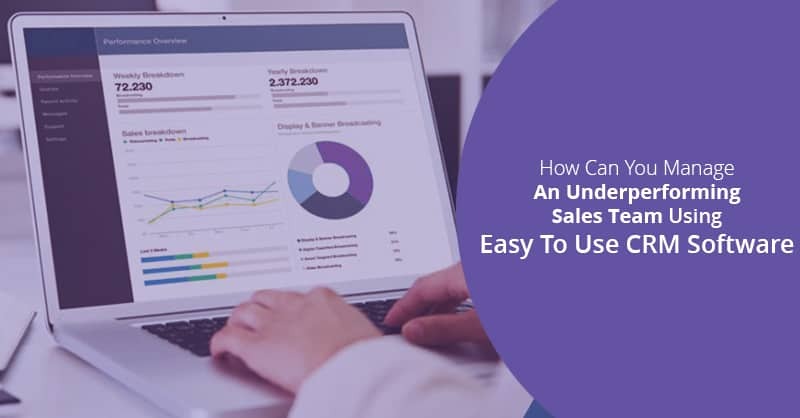 These myriad interactions with the customers encompass everything from sales calls, customer support calls, how well your brand’s offerings serve your customers, the amount of time that your representatives devote to their requirements, and also the frequency of emails that you send them for updating their knowledge base. Since when your customers’ feels valued and understand that you are proactively looking for their suggested opinions and conducting changes to enhance their experience with your brand, they start feeling loyal to your company. Therefore, once you treat your customers as your partners, and involve them in your decision-making processes, it becomes a mutually beneficial relationship which makes their brand loyalty for your organization climb up to new heights. Although this seems to be obvious, but still this is an easy win that most companies overlook. 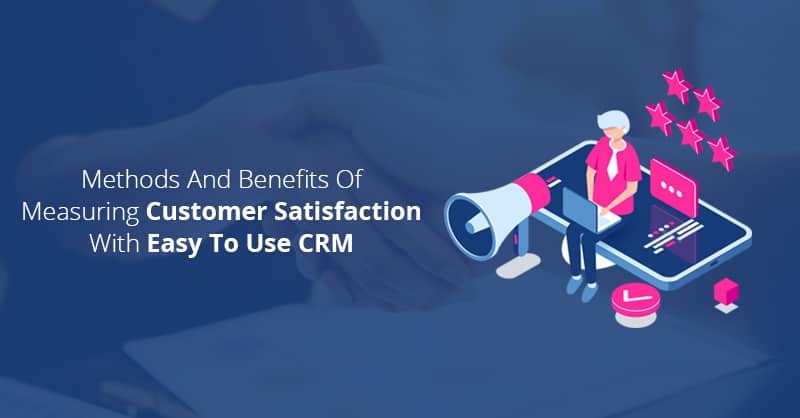 Therefore, if you really want to make your customers feel that you want them to feel like your partners, it is beneficial to keep your customers informed of all new changes that are happening in your organization, as an when they arise. 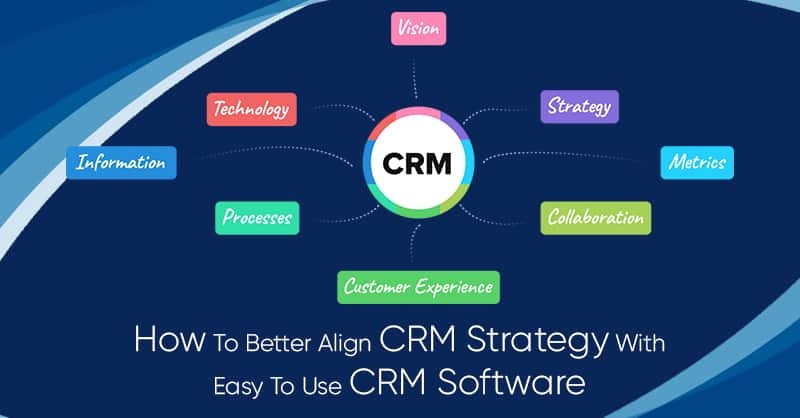 If you are a user of best small business CRM software like ConvergeHub, you can easily do this by sending quarterly or monthly newsletters to your loyal consumers using sales force automation in your easy to use CRM platform. 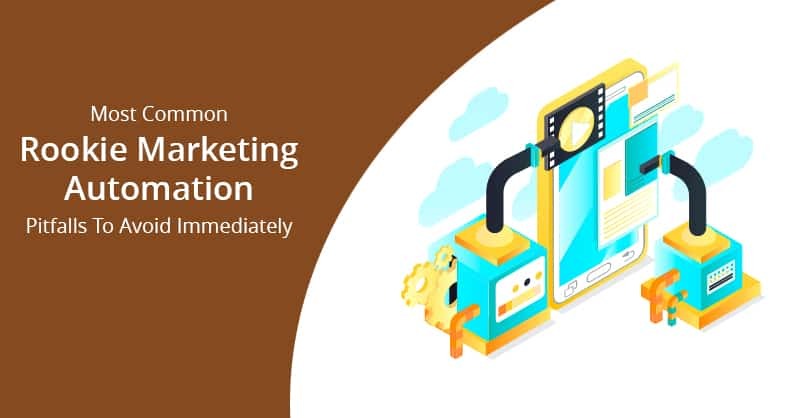 These periodic email updates to your customers can include news like changes in management, product and service updates, new contents that you have published, and others. Another great tactic to keep your customers loyal to your brand is to reach out to each of your customers directly in a regular basis (once in every quarter), listen to their feedback and then take actions on common grounds that evolve out of these conversations. The best time to start building up loyalty for your brand is when you acquire a new customer. This is because the first impression is always the most important impression that you leave with your new customers that heralds the tone for your relationship in the future days to come. Never just sign-in a new customer and then let them fend for themselves. Rather create and implement a very useful onboarding program that can train your customers how they must use your products or services, demonstrate to them the best practices for using your offerings, and allow them to ask questions that relates to their unique use cases. Remember, once you help your customers from day one, they will even start to display loyalty towards your brand right from the beginning and stick around longer as your offerings are meeting all their needs. Therefore, to put it bluntly, all the best practices above for creating brand loyalty depends cent percent on customer experience and customer satisfaction and it help create brand advocates, which is one the most powerful sources that drive businesses and escalates revenue growth.